Is usually carried out when the crown is dying back. 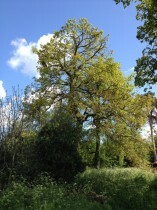 Dead wood needs to be removed and cut back to live wood to promote new growth. 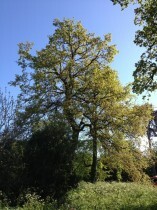 Crown reduction reduces the size of the sail so that the wind has less of an impact on the tree . 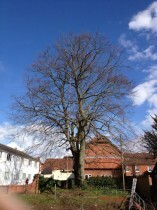 The crown reduction of a healthy tree can have the opposite effect, it can create vigor which in return can congest the crown and create more problems later, crown reduction on healthy trees will only be short term solution and long term will involve more expense on further crown reductions. 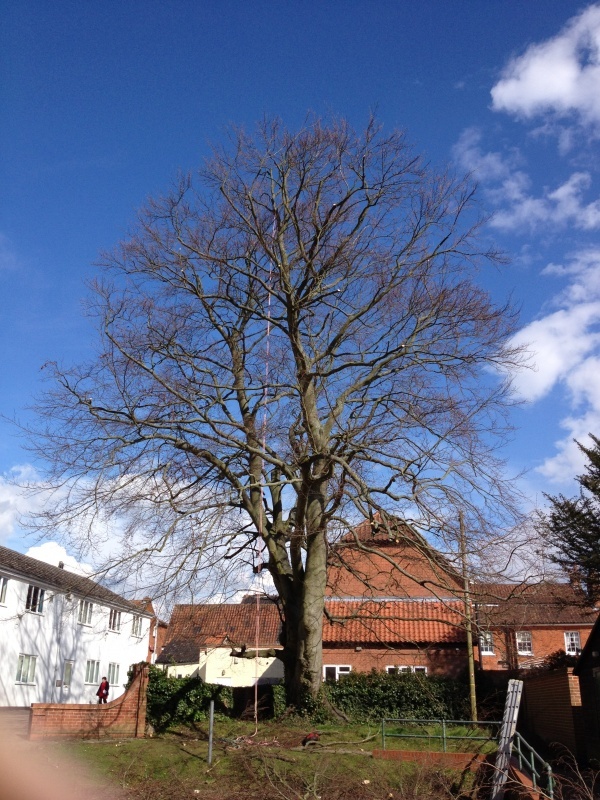 Crown reduction work is generally carried out on trees that are diseased or in declined, leaders and lateral branches should be pruned back to a suitable side branch which has a diameter not less than 30% of the diameter of the part being removed. Think about what to plant and where! 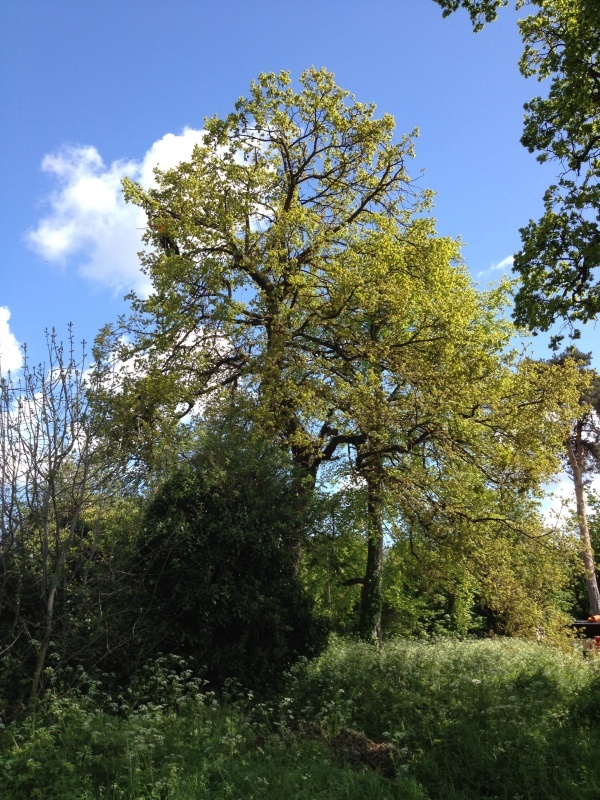 Before any reduction work is carried out on mature trees the site is inspected for risks and wildlife, bats nesting birds etc all of which are protected by law. 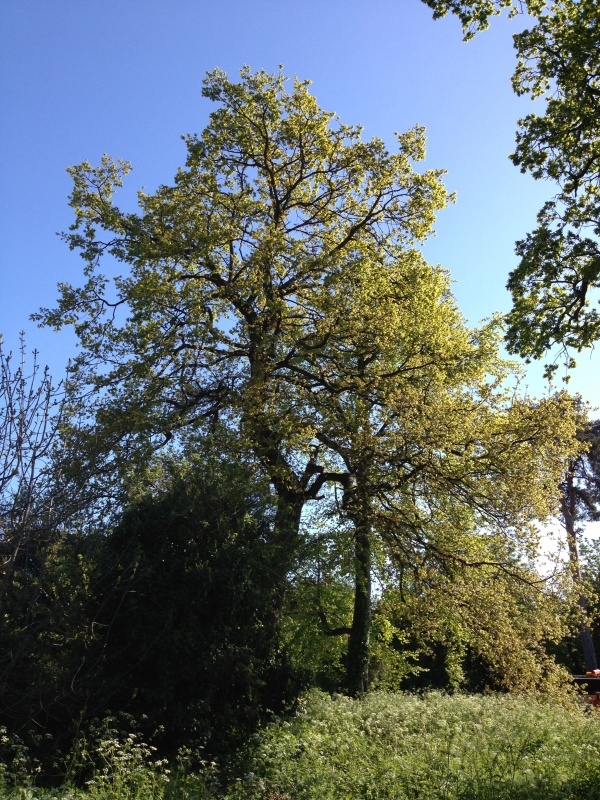 Tree reductions can be carried out by a MEWP (Mobile Elevated Work Platform) or be tree surgeons climbing the tree.